The Android One pitch is passable, but the Xiaomi Mi A1 is a very capable device on its own and comes very close to being the perfect smartphone for those on a budget. Introduced in 2014, Google’s Android One program never quite took off the way the company had envisioned. The program focused on developing markets like India and aimed to deliver budget smartphones with a stock Android experience powered by Google. A series of disappointing devices from domestic OEMs, partly thanks to stringent requirements from Google, didn’t manage to make a dent in the market. 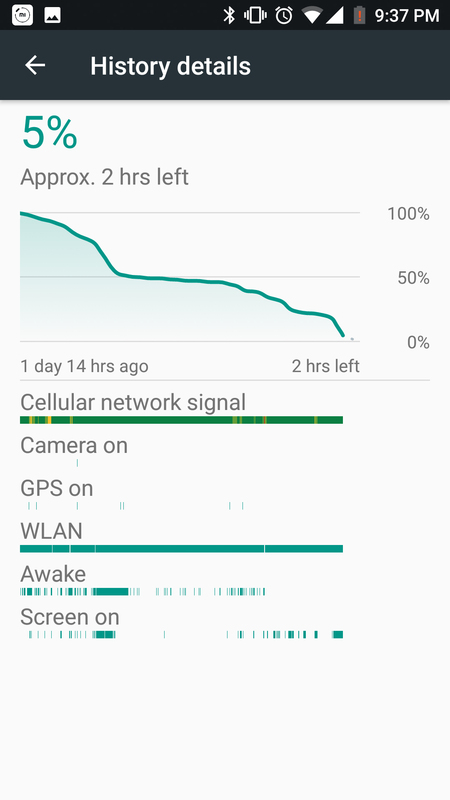 But Android One wasn’t out for the count. That means Xiaomi is shunning its proprietary Android skin MIUI in favor of stock Android for the first time. 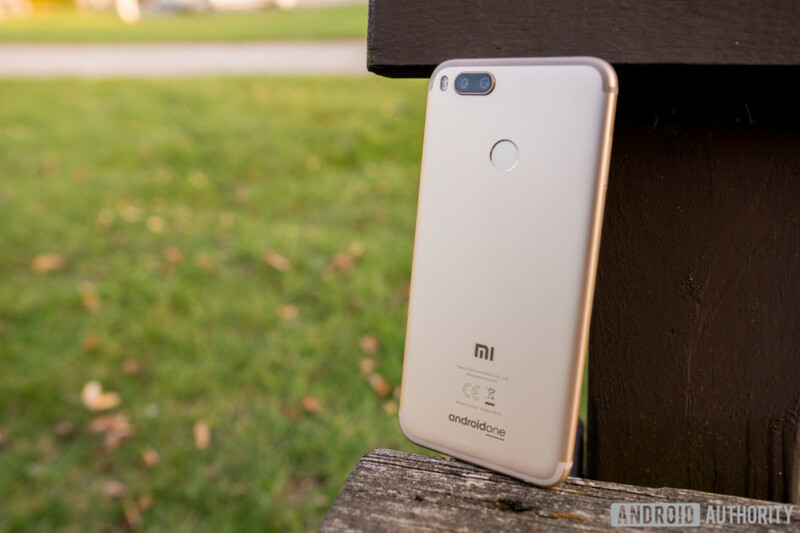 Having spent a few weeks with the device, here’s my comprehensive Xiaomi MI A1 review. For this review, I used the Indian variant of the Mi A1. My colleague, Bailey Stein, had the international variant and he used that for the accompanying video review. The reviews – text and video – reflect both of our opinions of the device. While the Mi A1 runs stock Android, Xiaomi offers its own Camera app. The minimal app offers intuitive controls and includes modes like Panorama, Manual, Beautify, Group selfies, Square, et al. When in depth mode, the Camera app guides you in shooting portraits suggesting appropriate distance and lighting which is quite handy for new or amateur users. I’m not sure if Google contributes anything significant to this collaboration, but Xiaomi puts up a good showcase of its prowess. The Xiaomi Mi A1 is a pretty solid and well-rounded package. The capable innards are housed in a premium metallic chassis that looks great. In the daylight the dual cameras shine, and its portraits alone merit a much higher price. It’s difficult to criticize the Mi A1 given its impressive affordability, but we would have liked to see a more original design and better low-light camera performance nonetheless. Android One or not, the Mi A1 is a very capable device. Getting a stock Android experience with guaranteed updates, which essentially future-proofs device, just sweetens the deal. I’m not sure if Google contributes anything significant to this collaboration, but Xiaomi puts up a good showcase of its prowess. At ₹14,999 ($230) in India, the Mi A1 is close to the perfect smartphone for those on a budget.